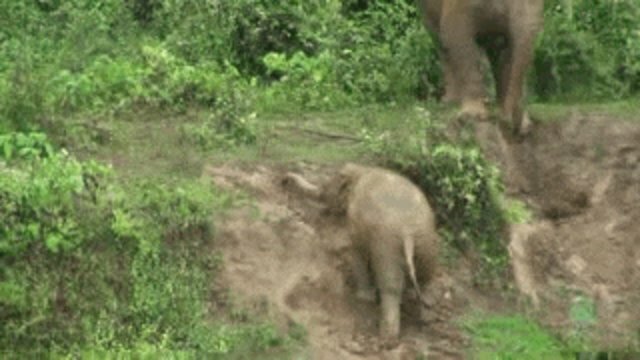 Elephants love to play. 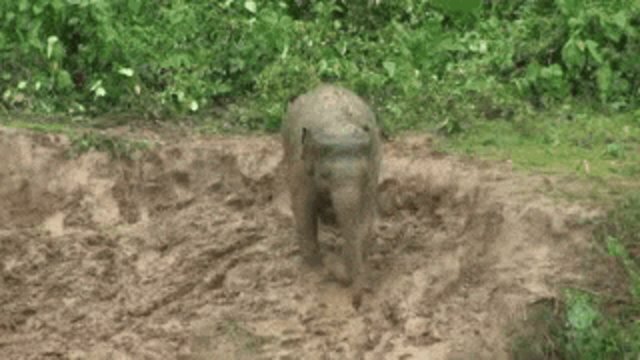 Elephants also love the mud. Baby elephants especially love both these things. 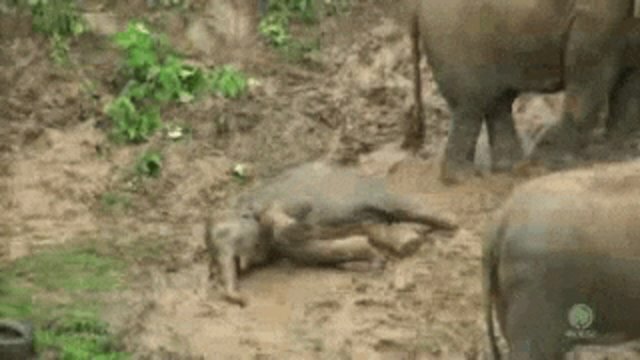 Therefore, baby elephants playing in the mud equals the perfect storm of cute. 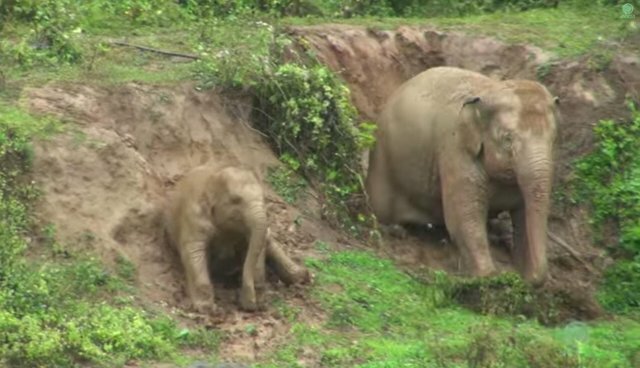 Luckily, someone at the Elephant Nature Park in Chang Mai, Thailand had a camera handy when this cyclone of adorable elephants touched down. In the hot muggy weather, the cooling sensation of a mud bath is a seasonal favorite for elephants - and these bathers are no exception. But look at that form! And you're never too old for mud sliding. See the entire mud party in the video below. It's worth noting that most of these mud sliding pachyderms are having a much better time than many other elephants. They were rescued from the tourism industry or from jobs on logging operations. In tourism, elephants are usually captured from the wild, beaten to force them to behave and prevented from expressing normal behaviors. See this page for information about responsible tourism that helps support elephants living happy lives - just like these tough mudders.